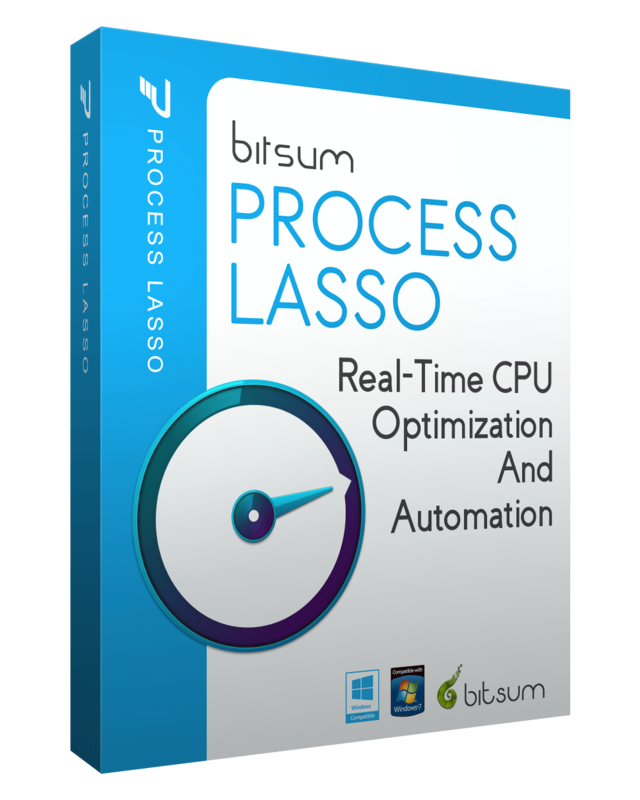 Process Lasso Pro v8.9.8.12 was released with a couple minor updates. The second listed here involves the lack of creation of the famous ‘Bitsum Highest Performance’ power plan during the initial install on Windows Servers (only). It would, however, be corrected on the first automatic product update. This situation was caused because we are severing two distinct markets in the Server Edition – The Audiophile / Home Enthusiast market, and the Enterprise market, both quite divergent in their needs. We expect the level of divergence to change as more Audiophile users move to Windows Workstation editions going forward. 8.9.8.12 Change Core Server Edition: Improve performance for Audiophiles (and others).